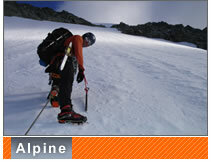 Welcome to Alpine Guides International, specialist in mountain guiding and climbing instruction. 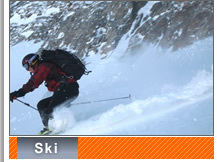 My name is Mark Puleio and I am an IFMGA/AMGA certified guide, dedicated to offering the finest quality programs available. I offer small, high-end expeditions to the great ranges of the world to explore ourselves, new cultures and amazing landscapes through the mediums of climbing and skiing. 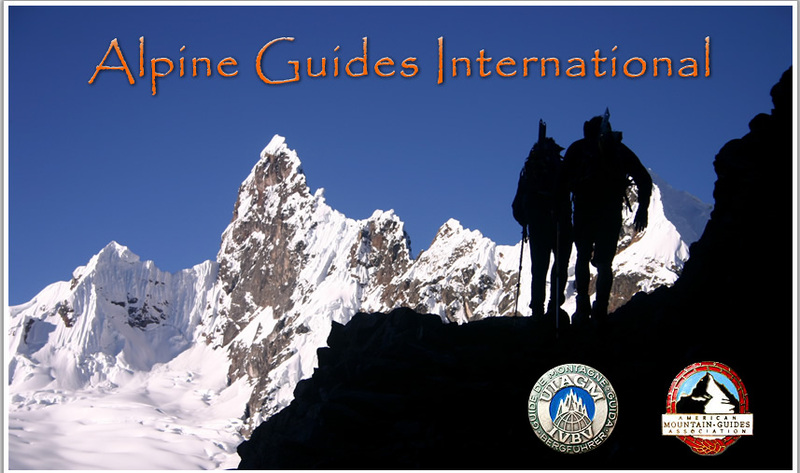 The mission of Alpine Guides International is to provide detail-oriented programs that are committed to safety, excellence, memorable rewards and the development of technical skills. 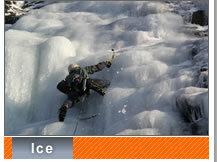 Please contact me for any adventures you dream about in the mountain environment and I can help Guide you there. 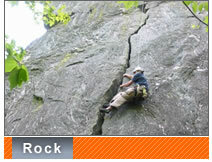 Please contact Mark to plan your next adventure! You can make payments without having a PayPal account - click button - choose do not have account.